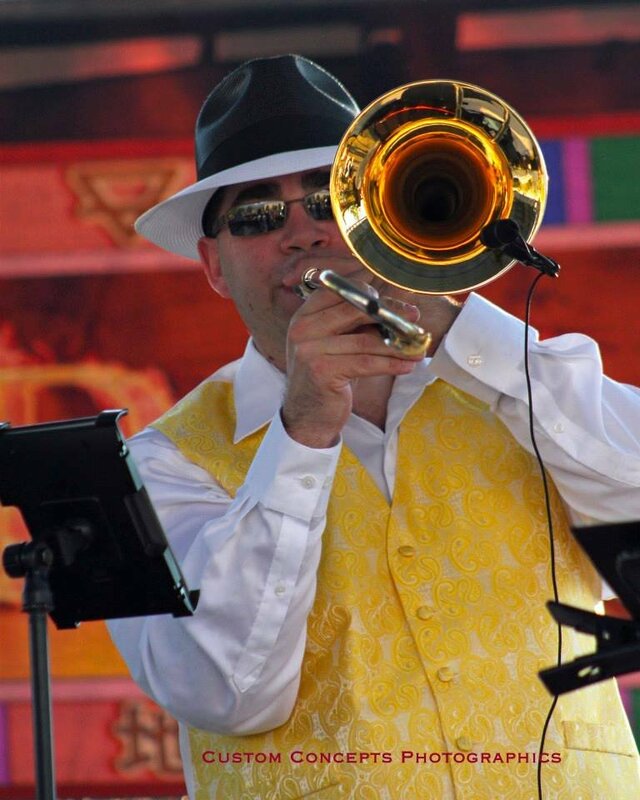 John Groves has 20+ professional years experience instructing youth through adult musicians, and is available for instruction on trombone, didgeridoo, baritone, tuba and beginning trumpet. John earned his Bachelor of Arts Degree in Music from Central Washington University, focused study in music education and trombone performance. Mr. Groves has studied trombone with Kadie Nichols, Pacific NW Ballet Orchestra and Larry Gookin, Professor of Music Central Washington University. Study of didgeridoo with Djalu Gurruwiwi, Northern Territory, Australia. Groves' instructing and performance experiences include, but not limited to: Brass Choir, Dixieland/Trad Jazz, Jazz Band, Rock, Funk, Marching Band, Orchestra, Quartet, Solo, Symphonic Wind Ensemble, Trombone Choir & Australian Aboriginal music studies. Learn more at www.JGMP.com.